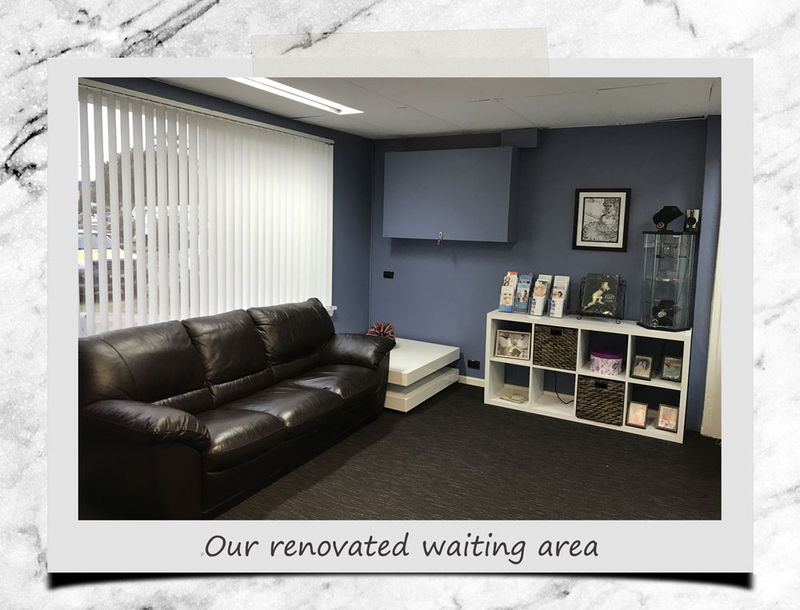 I am really happy with how our renovated reception area has turned out – it is welcoming and relaxing. In my clinic I see women for antenatal care, birth planning, continuity of midwifery care, postnatal care and lactation consultations. We are still working on the renovations slowly but the main parts are completed. I just need a more welcoming entrance at the front as well as the completion of the visual barrier to block the view of the other business operating out of my building. Feel free to drop down and have a look. You can park in the driveway.